 Padstow Park Hotel provides a great bistro menu offering lunch and dinner options perfect for any meal. Our bistro menu has something for everyone, including Padstow’s best burgers, freshly made salads and premium pub food mains. We also offer a separate kids’ menu to keep the little ones happy! If you’re looking for the ideal local restaurant, Padstow Park Hotel is the place to be. 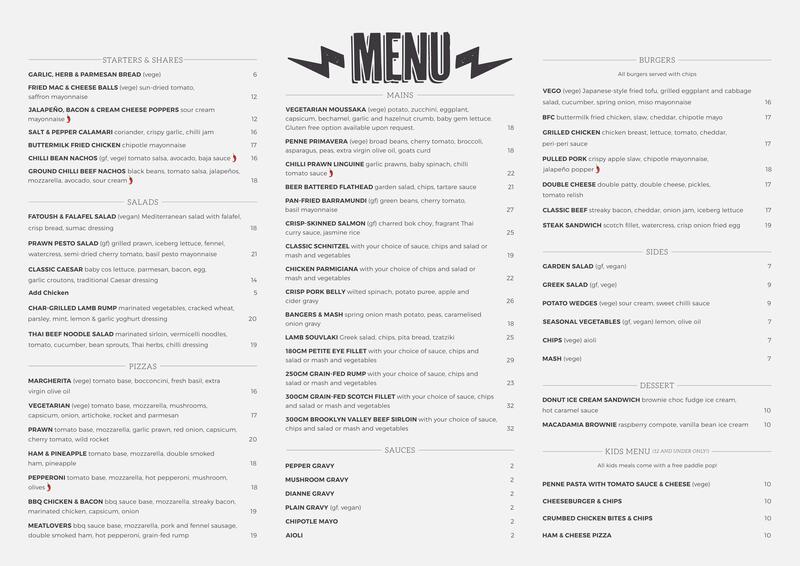 Check out our menu below!